“Here we are now, in containers,” from “Smells Like Teen Spirit” by Nirvana. “Don’t go Jason waterfalls,” from “Waterfalls” by TLC. “See that girl, watch her scream, kicking the dancing queen,” from “Dancing Queen” by ABBA. “Hold me closer, Tony Danza,” from “Tiny Dancer” by Elton John. “All the lonely Starbucks lovers,” from “Blank Space” by Taylor Swift. These are just a few examples of mondegreens in music. A mondegreen is a misunderstood or misinterpreted word or phrase caused by a mishearing usually of the lyrics of a song. (The term itself, by the way, is derived from a misinterpretation of the phrase “laid him on the green” from the traditional ballad “The Bonny Earl of Murray” as “Lady Mondegreen.”) You’ve probably been there and done that. But unless you deliberately want to be funny or embarrass yourself, you probably want to avoid being there and doing that any further, singing along to a song with a wrong lyric or two. Of course, you can always Google the lyrics of a song and be taken to a webpage showing them. 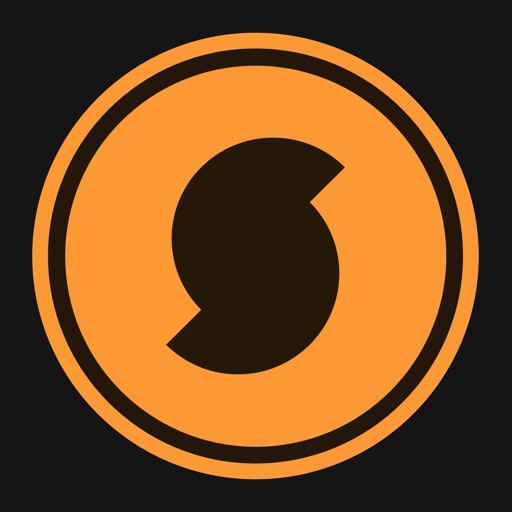 But if you have an iPhone, iPad, or iPod touch, you can more quickly and easily check out the lyrics of any song you have in mind or whatever it is you’re currently listening to. 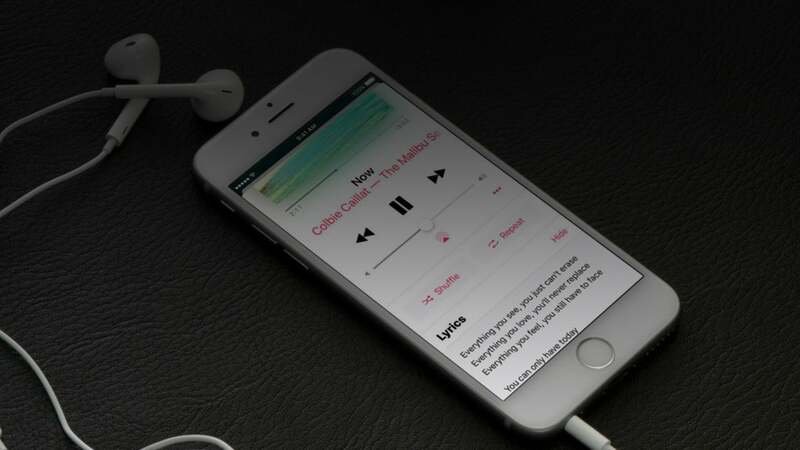 Read on to find out how you can view Apple Music lyrics without the hassle. 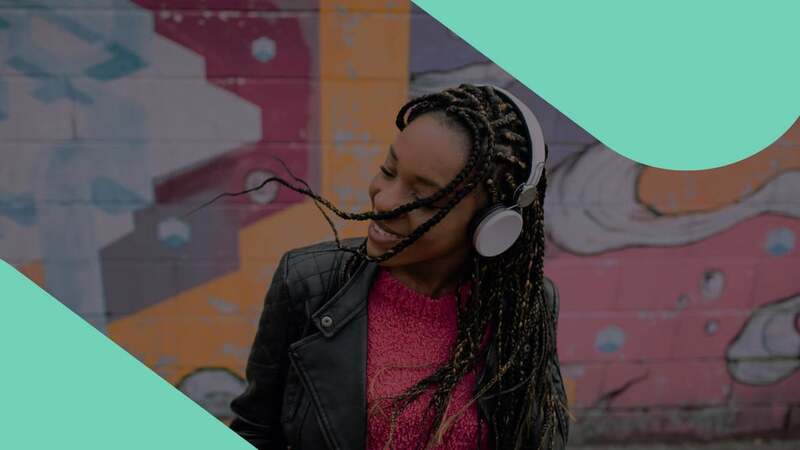 Are you an Apple Music subscriber? No Apple Music? No problem! If you have access to Apple Music either through a free trial or via a subscription, and if you’re listening on a device that’s running on iOS 10 or later, you can view Apple Music lyrics for the currently playing song right within the Music app. And you can do just that in a couple of ways. One way is by means of the “more” button in the Now Playing screen. In the Music app, tap or swipe up on the mini player at the bottom. In the Now Playing screen, tap the “more” button (the one with the three dots or ellipsis). A new screen will then load and show the lyrics, which you can scroll through as you sing along. The other way involves a bit of scrolling on the Now Playing screen. Scroll down on the Now Playing Screen until you see Lyrics. To the right of Lyrics, tap Show. The lyrics will then be loaded and shown. You can scroll through the lyrics as you sing along. If you notice incorrect lyrics, you can let Apple know by filling out the Apple Music feedback form found here. Be sure to choose Lyrics in the drop-down menu for the “What Apple Music feature is your feedback about?” prompt. Not seeing Apple Music lyrics? Apple Music lyrics are loaded from Apple’s servers upon request. 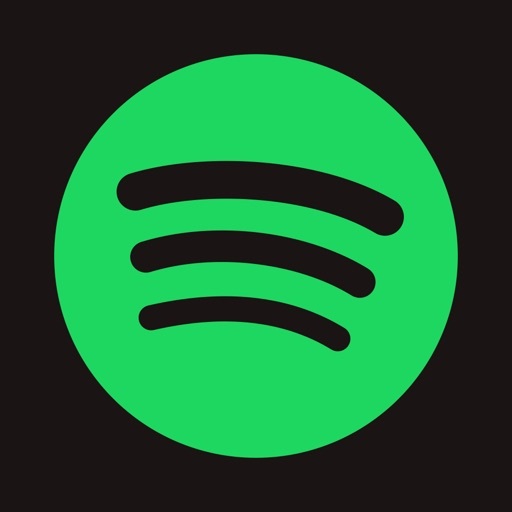 Because of this, they cannot be viewed when your device is on airplane mode or otherwise not connected to the internet, even for songs that have been downloaded for offline listening. Moreover, lyrics with explicit words might not be displayed if explicit content is turned off in Restrictions. 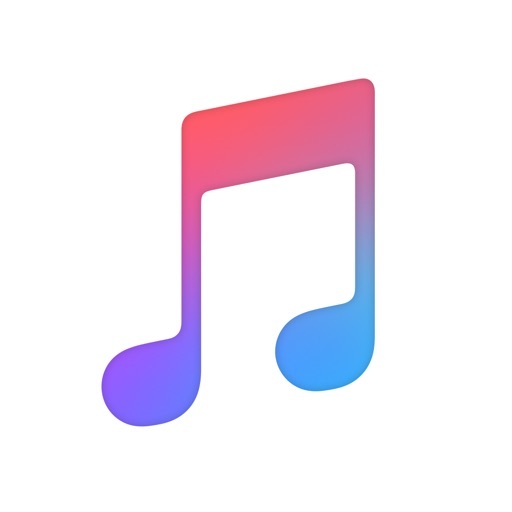 In some instances, particularly where not so popular tracks are concerned, the Lyrics option is not at all shown simply because Apple Music lyrics are not available for the currently playing song. But don’t worry: You can still quickly and easily view Apple Music lyrics with a little help from the third-party app Musixmatch. Apple Music lyrics not available in the Music app? In that case, Musixmatch is your go-to lyrics platform. Actually, Musixmatch is not only for those times when Apple Music fails to serve the lyrics to the song you’re currently listening to. Even when Apple Music lyrics are visible in the Music app, you’re free to use Musixmatch as an alternative lyrics provider. It can show lyrics even on devices running iOS 8 or iOS 9. 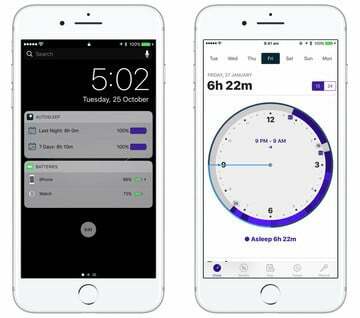 It displays synced lyrics, that is, the lyrics automatically scroll in time with the music to highlight the current line. 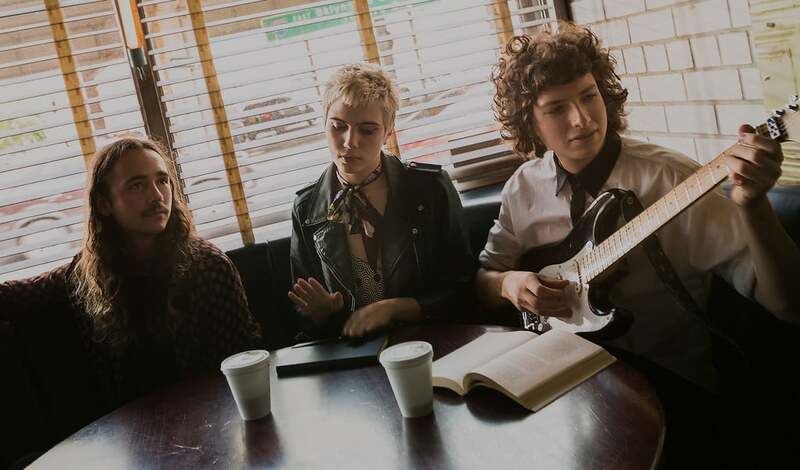 It features translations of the lyrics of some songs, which can be useful when you’re listening to a foreign-language song or if you want to know how a line translates to another language. And the best part? You don’t have to spend a dime to view Apple Music lyrics via Musixmatch, since it’s a free app. Of course, to be able to access Apple Music lyrics courtesy of Musixmatch on your iOS device, you first have to install the Musixmatch app. To view Apple Music lyrics with Musixmatch, you’re not required to sign up for or sign in with your Musixmatch account. However, you’re required to grant Musixmatch access to Apple Music. You can do so by tapping OK when you see the prompt to allow Musixmatch to have that level of access the first time you launch the app. 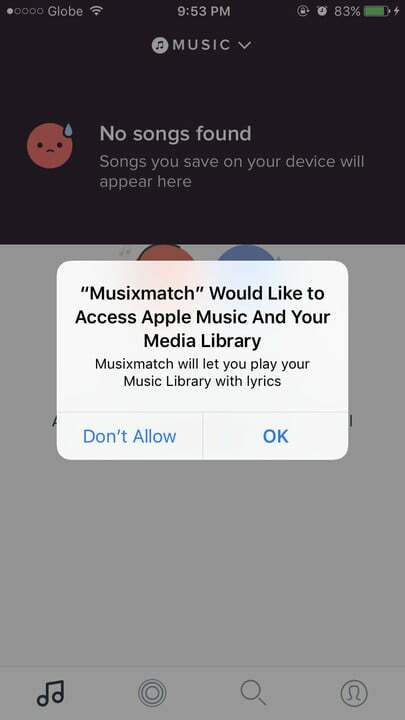 If you missed that prompt or if access has been revoked, there are several steps you can take to connect Apple Music to Musixmatch. In the Musixmatch app, tap the Me tab (the one with the person icon). 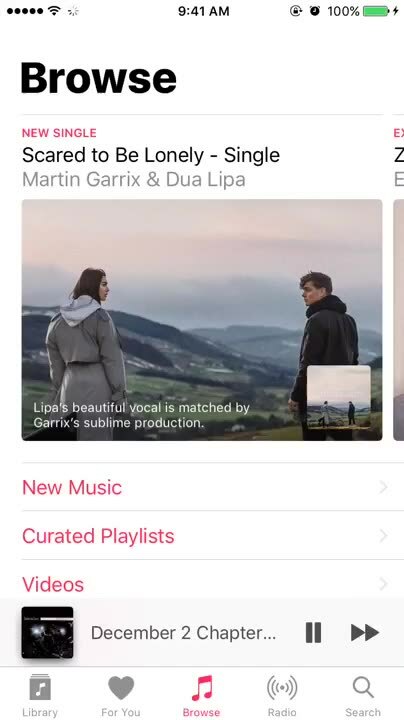 Under the Streaming Services heading, tap Connect to the right of Apple Music. In the prompt, tap Grant Access. 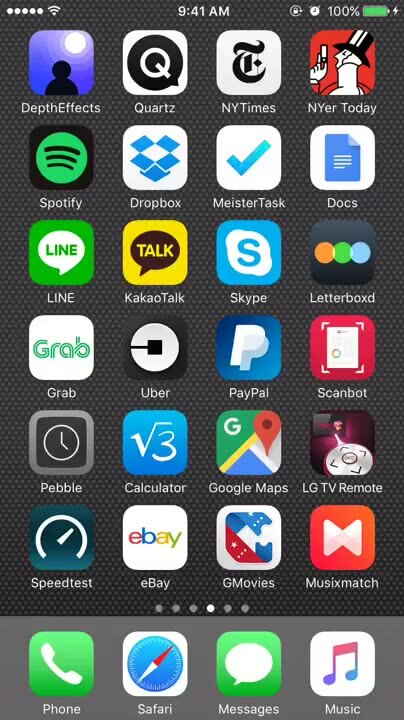 The Musixmatch section of the Settings app then automatically opens. 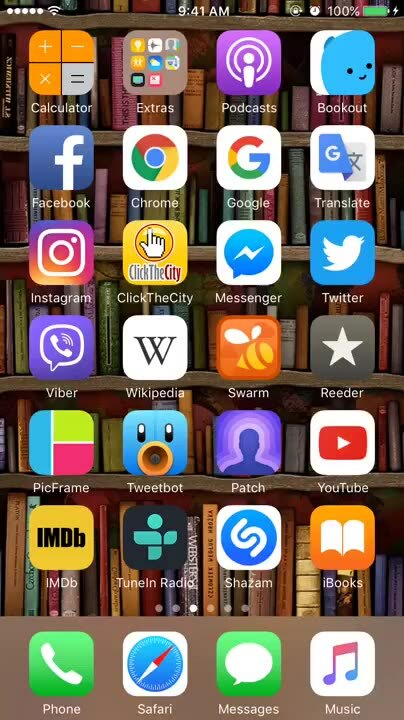 Tap to turn on the switch for Media Library. 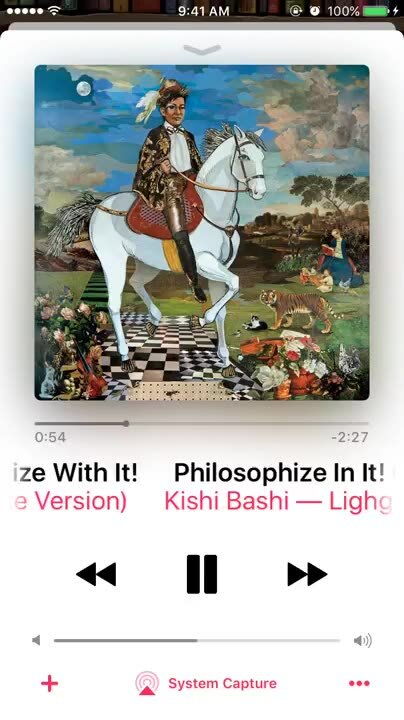 Thereafter, whenever you’re listening to a song on Apple Music, you can just open the Musixmatch app and tap the mini player at the bottom to sing along to the song with Musixmatch’s synced lyrics. Actually, you don’t even need to open the Musixmatch app to view synced Apple Music lyrics. You can more quickly and easily access them through Musixmatch’s Today widget in the Notification Center. But first, you need to enable Musixmatch’s Today widget. Swipe right to access the Today view (if it’s not yet visible). Tap the Edit button at the bottom. 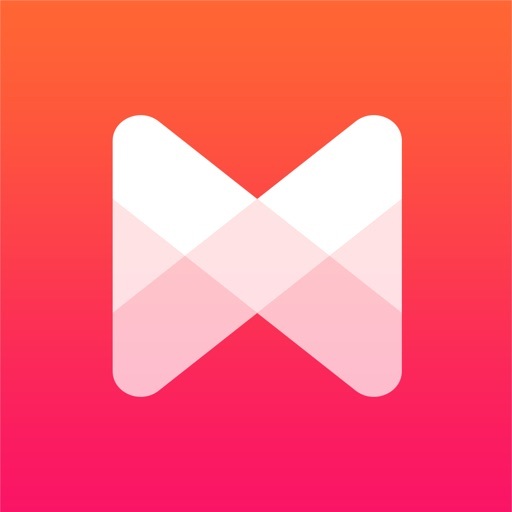 Tap the plus button for Musixmatch. From then on, whenever a song is playing on Apple Music, you can just pull down the Notification Center and check out Musixmatch’s Today widget, which should automatically show the lyrics in sync with the song. You can tap Show More to display more lines, and you can tap the widget to open the Musixmatch app and view the lyrics therein. What’s that? You’re not among the more than 20 million subscribers of Apple Music? Perhaps you prefer Spotify or another music streaming service, or you consume music from various other sources. In any case, there’s still a quick and easy way for you to view song lyrics on your iOS device. And that way is still brought to us by Musixmatch. Ideally, Musixmatch’s automatic lyrics widget should work with any music streaming service or music player app on iOS. That is, if I were to play something on Spotify and go to the widget, it should automatically detect what song was playing and display its synced lyrics. But alas, as it stands, Musixmatch’s widget works only with Apple Music. Fortunately, pretty much everything else in Musixmatch is service- or source-agnostic. Do you already know the title or the artist of the song whose lyrics you’d like to see? Then just fire up Musixmatch and do a quick search. In the Musixmatch app, tap the Search tab (the one with the magnifying glass icon). Type the title or the name of the artist of the song whose lyrics you’d like to search. For best results, you may tap both the title and the name of the artist. Tap the result that you believe is most relevant to your search. 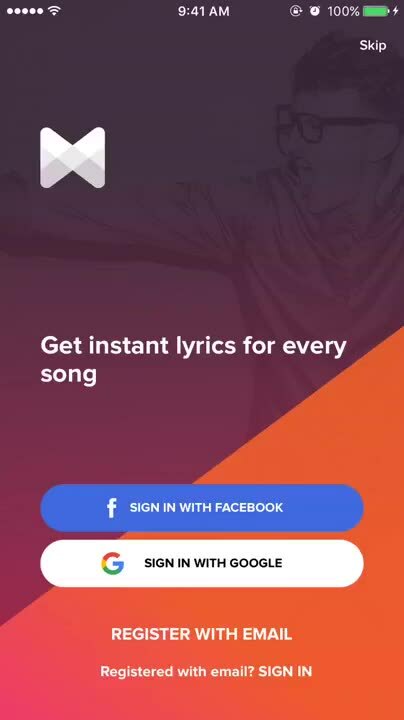 The app will then open the lyrics screen for you to scroll through. 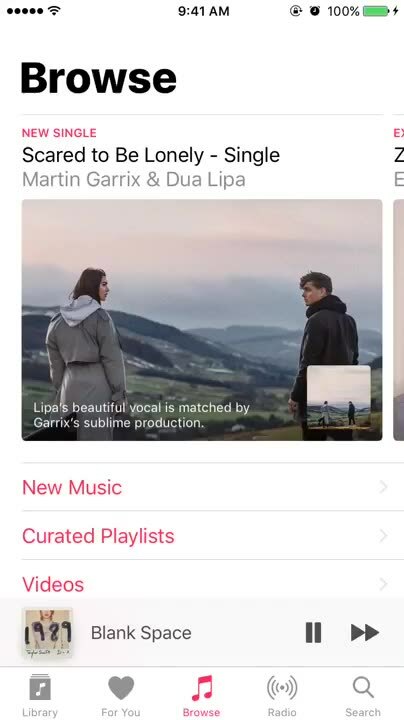 If there’s a song playing on your iOS device (say, via Spotify) or from an external source (for example, a song playing in the background at the coffee shop or club you’re in), you can use Musixmatch to view the song’s synced lyrics, even if — especially if — you don’t know what the song is. 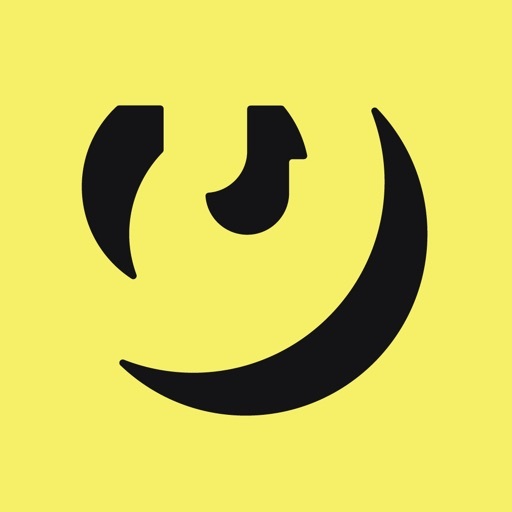 In the Musixmatch app, tap the Identify tab (the one with the circle in two concentric rings). Tap the button at the center to start the music tagging or identification process. Wait for Musixmatch to finish listening and identifying the currently playing song. After successfully identifying the song, Musixmatch automatically displays its lyrics in sync with the music. You could also tap the Identify Music button in Musixmatch’s Today widget to go directly to the Identify tab. But it’s hit-and-miss if you’re trying to identify music that’s playing on your iOS device, since playback is likely to get cut, leaving the Musixmatch app with nothing to identify. So it’s better to open the app to identify music and show the lyrics to the current song, whether it’s playing on your iOS device or from elsewhere in the background. 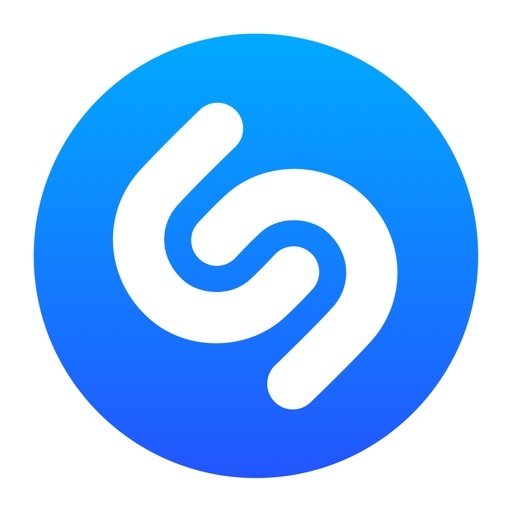 It can be argued that both Shazam and SoundHound, two of the most popular music identification apps ever, also let you identify a song and display its lyrics (synced in the case of former). But in these apps, lyrics are not the focus and are rather mixed with a mishmash of other features and sections. Such is not the case with Musixmatch. It should also be noted that Spotify includes a Behind the Lyrics feature, powered by another popular lyrics platform, Genius. But this feature, aside from being available only on select tracks, doesn’t show the lyrics of a song in their entirety, since some lines are replaced with background information and annotation. And that’s how you can quickly and easily view lyrics on your iOS device, whether you’re subscribed to Apple Music or not. No more mondegreens? Now that should be music to your ears — and others’.